We work frequently in DC. Our nation’s capital is almost entirely peopled with politicians, people serving politicians, and/or people wanting to get money from politicians. I guess I roughly fit in the third category, or slightly the second. 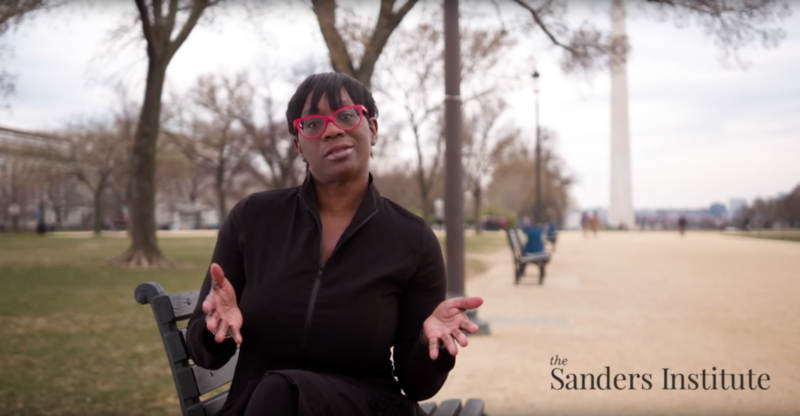 In this project, The Sanders Institute produced a series of educational videos on voter registration issues. 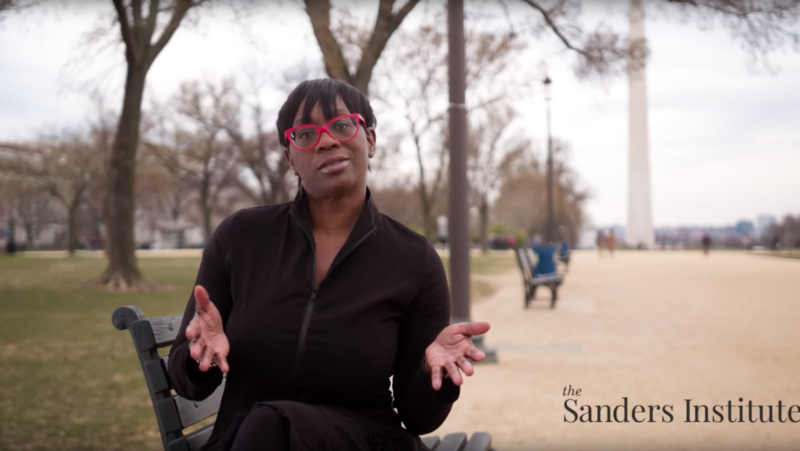 Ohio’s Nina Turner read six separate scripts in three different setups with various National Mall Backgrounds. 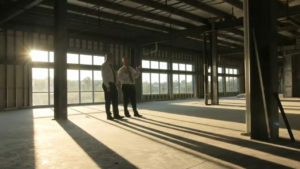 Rather than deploy a bevy of high-zoot battery powered LED fixtures (which we do have), we chose to keep the shoot more natural and shape the available overcast light with a combination of bounce and negative fill. While I rarely agree with everything (or anything) the various politicians may say, I always agree with them on one thing: I do like getting paid.